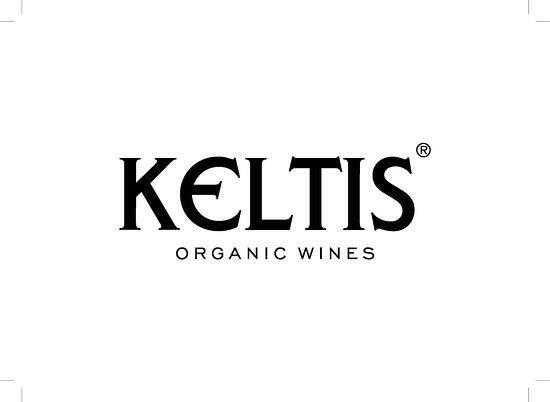 Keltis wines attest to the artisan's approach in the vineyard and the cellar, they express their terroir, and contain minimum quantities of sulfites. A big share of our wines is unfiltered and that is why our wines carry inside them life and the potential for further development. Marl, which is the main rock of our terroir, provides our wine with minerality, especially felt in the macerated wines. Single vineyard , 40 years age, steep soil, limestone and clay. 24 hr cold maceration then Into tank, until March after 3 months in barrel. darkish yellow, honied, aromatic but totally dry.